National Telecom backbone Bharat Sanchar Nigham Limited (BSNL) has announced the introduction of one new Prepaid ISD STV exclusively for Nepal. The newly annouced ISD STV will allow prepaid customers to make ISD calls to Nepal at Rs.6.50 per minute. 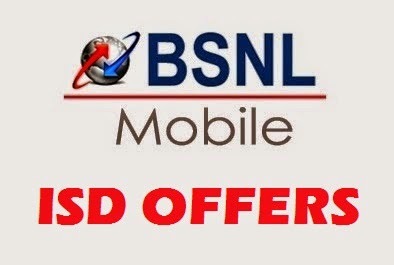 New ISD offer will be available to BSNL customers in all the telecom circles from 15 October 2014 onwards. This new ISD pack costs Rs.18/- with validity of 30 Days. Dear readers, whether the new ISD STV is beneficial compared to other operators in the market? Will there be more takers for this new ISD STV for Nepal?